The Men's Integrity Joggers are made from rayon from bamboo, cotton and lycra French terry, which enables a wide range of motion. 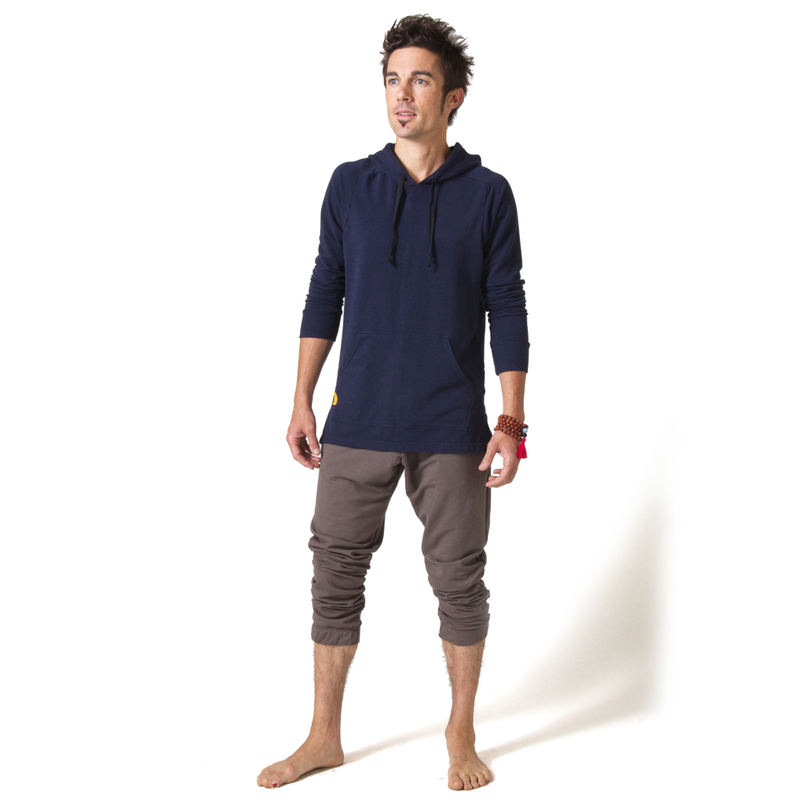 These men’s yoga pants feature zipper side pockets, an elasticized waist and botton bands. They are supremely comfortable and functional in the yoga studio or gym. Fabric: 66% bamboo /28% organic cotton /6% Lycra.